The School will be closed for regular classes on the following days except for the 9:00 a.m. all levels adult class. GBE is happy to announce our Anti-Bullying Class dates for the fall. These classes are free to our students and children in the community: they’re designed to give children the necessary tools to recognize and properly deal with in-person bullying. These classes will be held for 4 consecutive Saturdays from 9:30-10:30 a.m. instead of the regular Family Class. Please feel free to tell your friends; all are welcome. During this week students are encouraged to bring a friend to class at no additional cost (all classes will be beginner-friendly). Students who bring a friend can attend the Parents Night out on Saturday, 9/22, along with their buddy, for free. 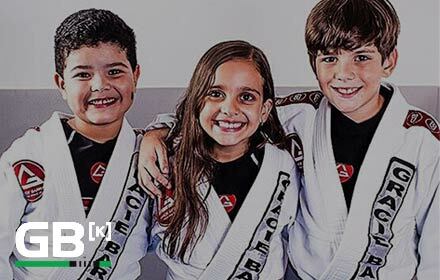 It includes a BJJ class, a boxing class, an epic Nerf gun battle, games, pizza and more! Parents’ Night Out is from 5:00-9:00 p.m.
Our Belt Promotion Ceremony will be held on Saturday, 10/6 at 11pm. All adults regular classes are cancelled that day. The ceremony and photo session will be followed by a rolling session for those in attendance. Please invite family and friends to help us acknowledge and celebrate the hard work, dedication, and achievement of our promotees.